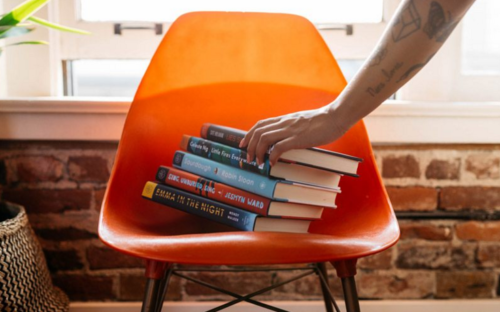 It’s November, which means it’s time again to begin thinking of the Holiday gift-giving season. Whether you celebrate the 8 days of Hanukkah or the 12 days of Christmas, we have you covered! Fragrance. 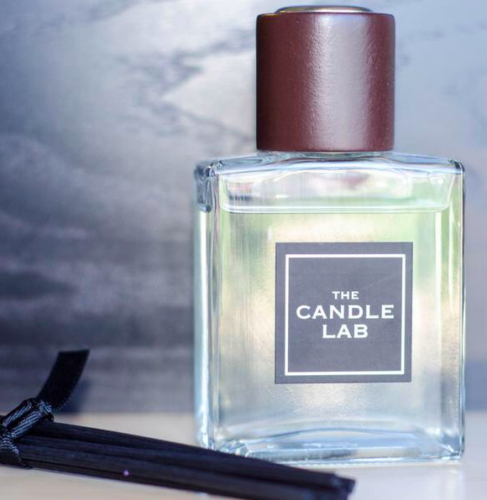 Ladies, we have a new fragrance line for you you are going to LOVE. These perfume oils are clean, vegan, cruelty-free, sulfate-free, and they smell a-mazing. 2. Ballet. Support the arts in our community by giving the gift of dance. 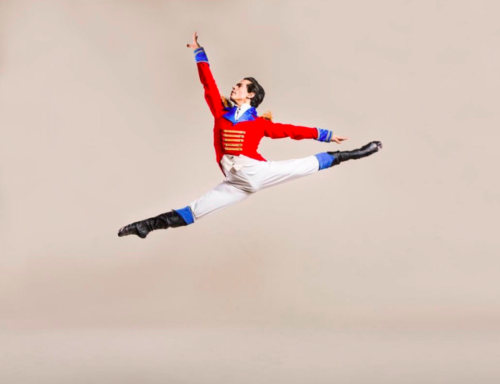 Tickets to Ballet Met’s The Nutcracker are on sale now. 3. Pom Hat. 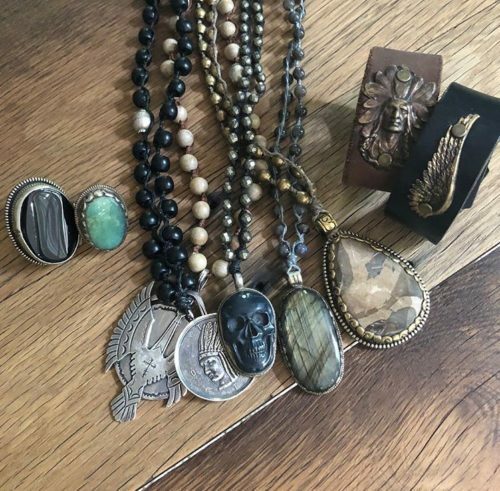 Show your sister, daughter, or your best friend your love by keeping her warm, cozy, AND fashionable in one of our favorite accessories from Rowe. 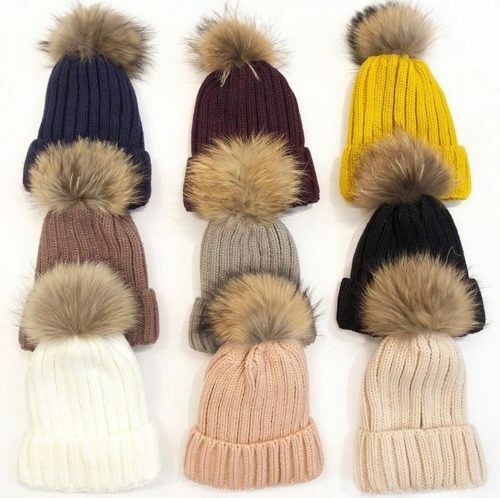 These pom hats come in an assortment of colors and prints and you can’t beat the price! 4. Cookies. There’s a new bakery to grace the Short North, and she looks and sounds familiar. C Kreuger’s is a cookie bakery by Cheryl Kreuger, the woman behind Cheryl’s Cookies. She’s back, and ready to grace us with her fine, gourmet cookie presence. 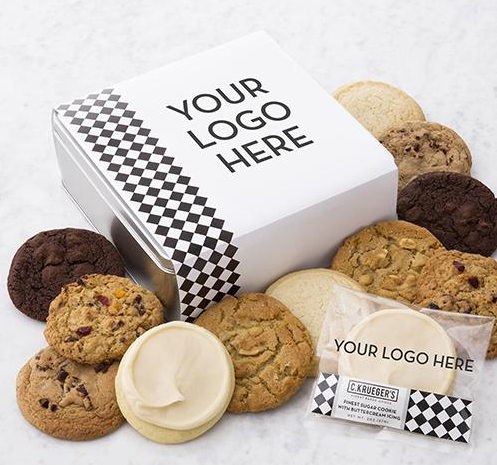 Send the gift of personalized cookies by adding custom names or logos to your cookies and gift box. 5. 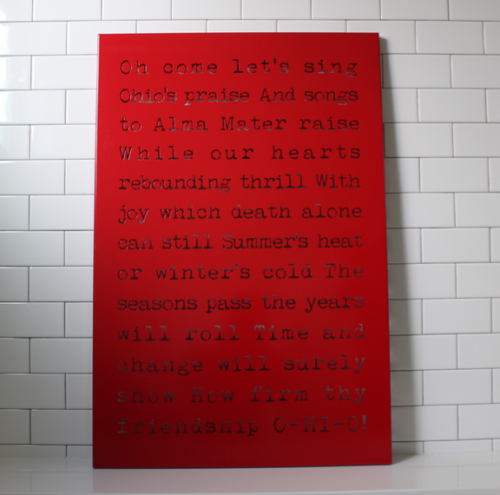 O-h-i-o Art. These Ohio-made signs are new to the block (pardon the pun) and we can’t get enough! From coasters to steel signs to coffee tables, nothing quite shows fan pride like these pieces of art! Their recent pop-up shop at Elm & Iron was a kick-off for the brand launch and we’re excited to see where this small bizz will go! 7. Pilates. This gift is on our list this season. Personalized pilates sessions in the upscale, peaceful studio tucked away in German Village customized for your mom/sister/cousin/friend. This focused resistance training, body weight training, and mental exercise is a combination suitable for any body and any age. Sign us up! 9. Diffusers. 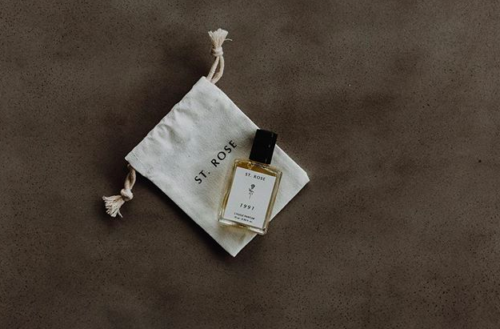 The perfect stocking stuff, secret Santa goodie, or Hanukkah gift, these diffusers will leave your friend, coworker, or neighbor’s home smelling divine. 10. Fashion! 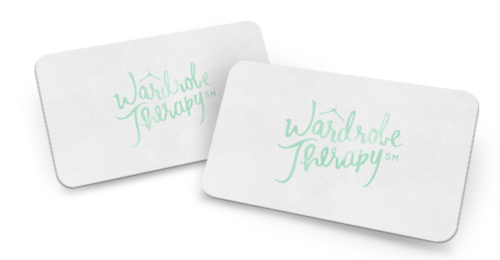 Give the gift of Wardrobe Therapy this season by gifting your special someone with a gift card for our services! *gift cards to be used towards services only. Winter consulting, personal shopping and outfitting is here! We are booking now through December!